© Duangmon C. All rights reserved. 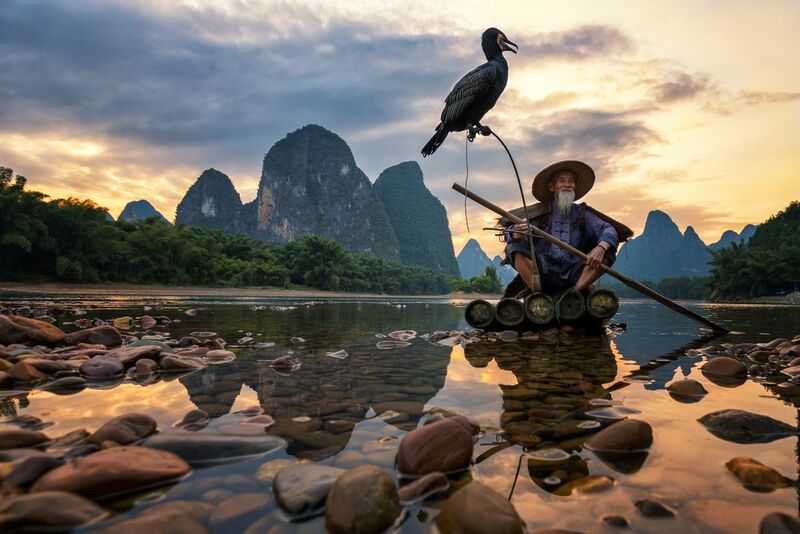 The cormorant fisherman sits on his bamboo raft with his trained cormorant birds. Getting ready to leave the shore to catch some fish. Date Uploaded: Nov. 20, 2016, 8:19 a.m.